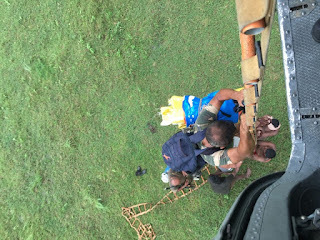 Mi- 17 Helicopter at Air Force Station Jammu was tasked for evacuation of MAYAN post manned by BSF. Helicopter was captained by Wg Cdr A Sreedhar at 1326. 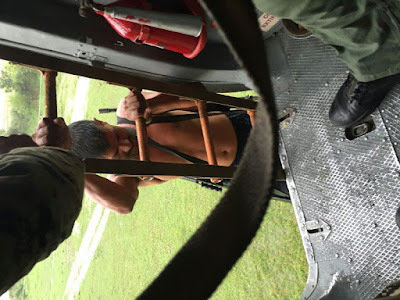 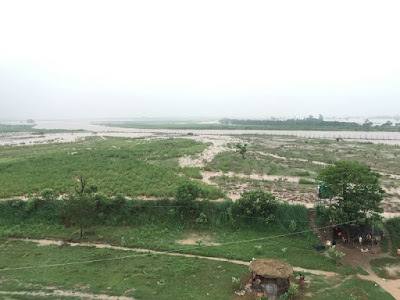 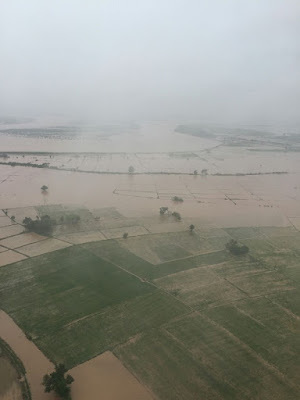 The evacuation was accomplished in marginal weather conditions as the first window became available due to continuous thunder showers at base. 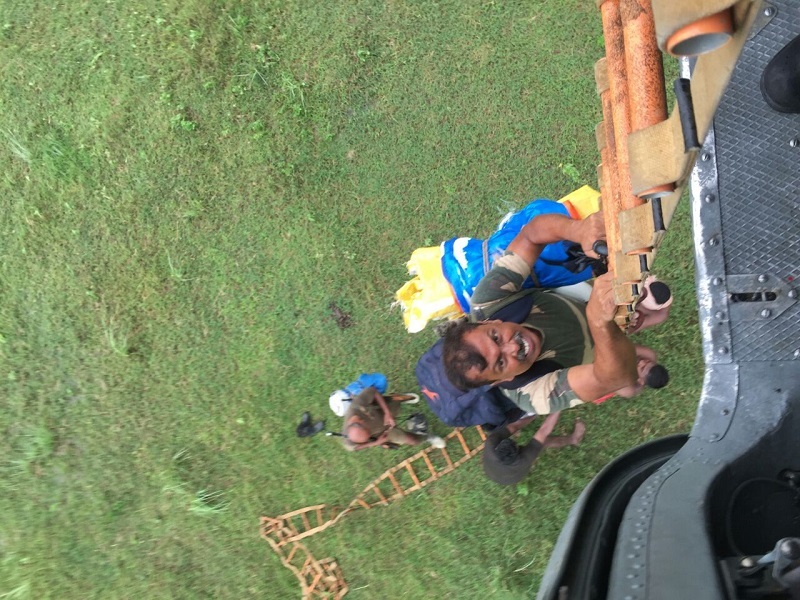 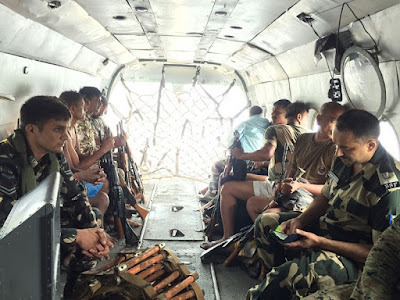 IAF was able to rescue 10 personnel and ammunition using rope ladder at LC.